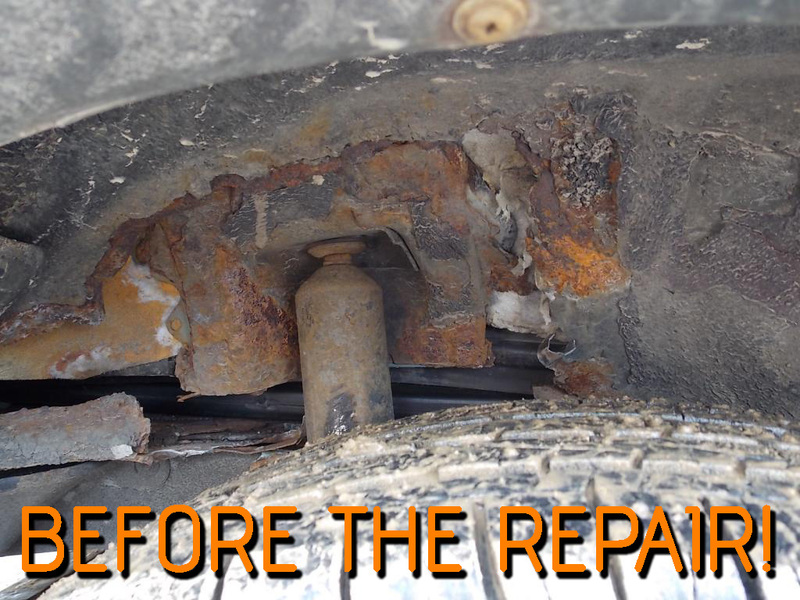 Our repair kit has been precisely designed and manufactured right here in North-America to securely repair the common problem in the Ford Escape’s and Mazda Tribute’s heavily rusted rear wheel well which often leads to the complete detachment of the upper shock mounts. If you have this problem, our product has been precisely designed and manufactured for you! We ship on the same business day for all orders made before 9 a.m. E.S.T.! Our free delivery takes 1 to 7 business days across North America. Express delivery usually shortens delivery times by one day compared to regular free delivery. We supply a tracking number immediately as soon as the item is shipped! DUTY FREE FOR U.S.A and CANADA! ANY APPLICABLE TAX ALREADY INCLUDED. Why did this happen? How can I fix this? The result in the failure of the upper shock mount is caused by a major design flaw in the original manufacturing of the vehicle. After time, the components fail and allows the shock mount to enter through the floor of the car. This exposes a large and potentially dangerous hole in the wheel well of the vehicle. Thousands of Ford Escape and Mazda Tribute owners have faced (or will soon face) this very serious issue on their vehicles. 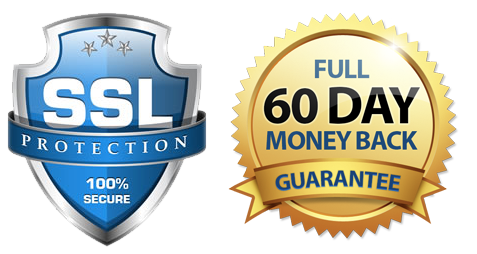 Other than our secure relocation kit, there is no easy nor simple alternative on the market making our product extremely unique. Should you wish to repair your vehicle without our repair kit it will require multiple, very long and difficult repairs that can easily cost thousands of dollars to bring your car back to its original, safe state.  Thanks to the Better Solutions mechanic team, our repair kit is now widely available on the market to reduce the cost of this repair by 75 to 95%, all while improving the durability and strength of the shock absorber support in your vehicle. Our kit allows you, or your mechanic to bolt in a new upper mount for the shock absorber directly on the frame of the car with ease. This bracket is precisely manufactured to hold the shock absorber in it’s exact, identical original position and offers easy to use techniques for sealing the vehicle against dust, stones and water. This repair kit comes with a 20-page step-by-step installation instruction booklet, with more than 27 quality pictures and drawings showing you how to position the bracket correctly. 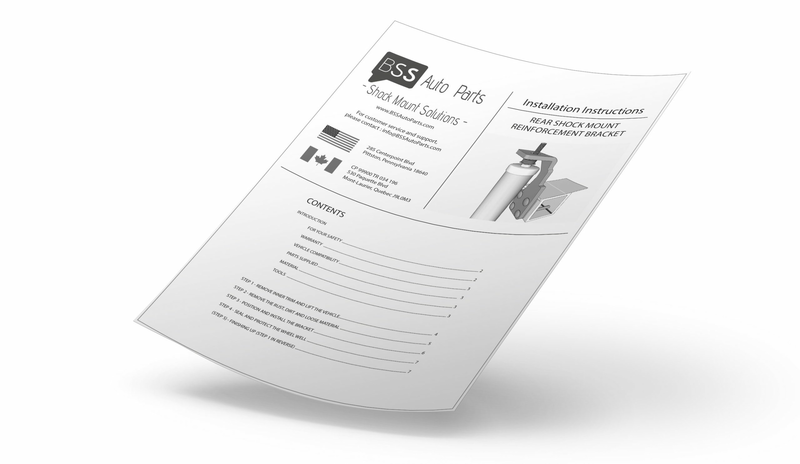 This booklet was designed with you in mind and can answer any questions in detail you may have during the installation! Any qualified body shop or mechanic can complete this repair in about half a days work of work for each side. All you need to do is bring our kit with our instructions to your trusted mechanic and let them do the rest, it’s that simple! The most unique aspect of our kits is the ease of installation! Using basic tools and knowledge, you can DO-IT-YOURSELF, at home, in your own garage or driveway. In just about 5 to 6 hours for each side, your repair can be done quickly and cost effectively following our simple to use step-by-step, detailed installation instructions provided with the kit. (2) Patented heavy duty 1/2” thick steel auxiliary shock mounting platform (Left and Right Side) coated with a rust-protective epoxy coating and manufactured in North America. GRADE A HIGH QUALITY, I HIGHLY RECOMMEND THIS SELLER!!!! !